Wikipedia turns 18 today! Hurray! I hope it doesn’t go out and get completely hammered and wake up in the morning with no memory of how it got home. To celebrate this momentous occasion, Wikimedia UK has asked us all to tell them why we value Wikipedia. What does Wikipedia mean to you? The power of open knowledge at your fingertips! Why do you think people should value Wikipedia? Used correctly, Wikipedia is an invaluable source of open knowledge. It’s one of the few truly open and transparent sources of knowledge and information on the web. Its very existence is a testament to human ingenuity and perseverance, and a challenge to those who seek to manipulate and restrict access to knowledge and information. Also it’s dead handy when you need to know the population of villages in Fife. What would you say to someone to encourage them to become a Wikipedia editor? Wikipedia is an amazing achievement but we still have so much work to do. The encyclopaedia is a reflection of the world and the people who edit it and as such it mirrors all our inequalities, prejudices and power structures. If we want Wikipedia to be more diverse, more inclusive and more representative, then we need to encourage more people, and specifically more women and minorities, to edit. Now more so than ever, open knowledge is far too important to be left in the hands of the few. Ewan McAndrew, our fabulous Wikimedian in Residence at the University of Edinburgh, often reminds us that the number of Very Active editors (i.e. more than 100 contributions in a given month) on English Wikipedia is just over 3,000, which is roughly equivalent to the population of a small village in Fife. 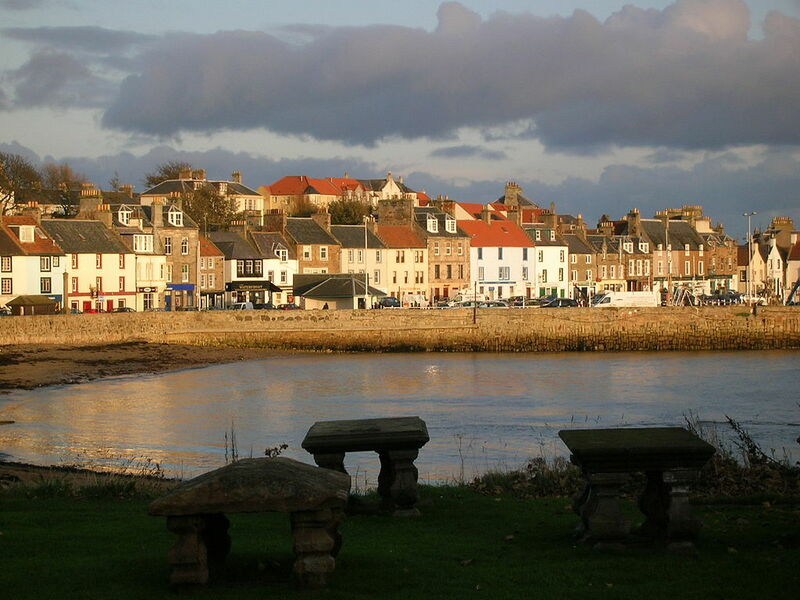 Anstruther for example. Imagine the sum of all knowledge being left in the hands of Fifers?! Perish the thought! You know what you have to do….Edit! Disclaimer: I’m sure Anstruther is lovely. This entry was posted in Wikimedia UK and tagged open, open knowledge, OpenEdFeed, wikimedia, WikipediaDay. Bookmark the permalink.